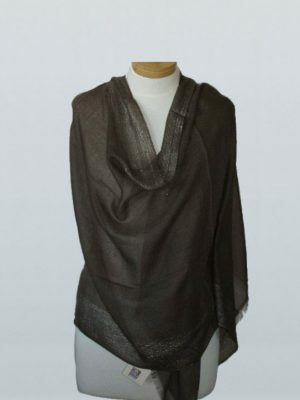 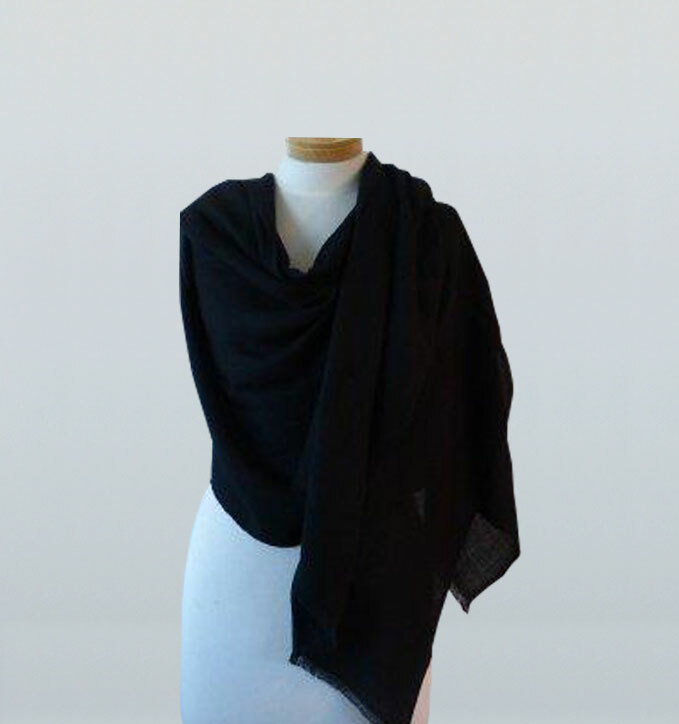 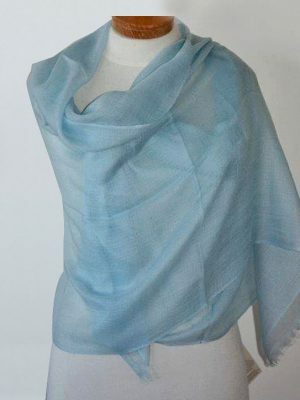 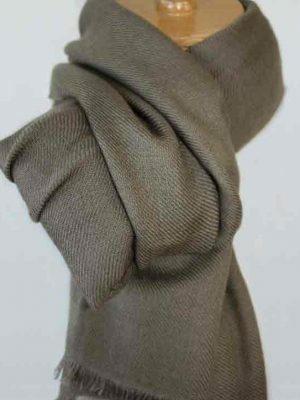 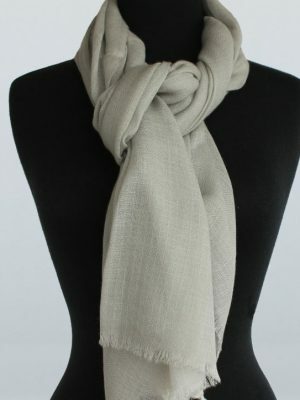 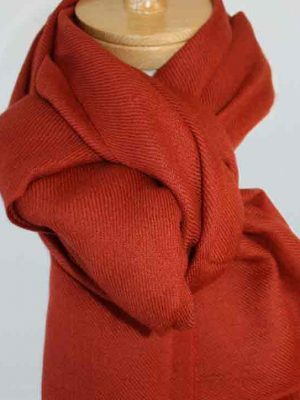 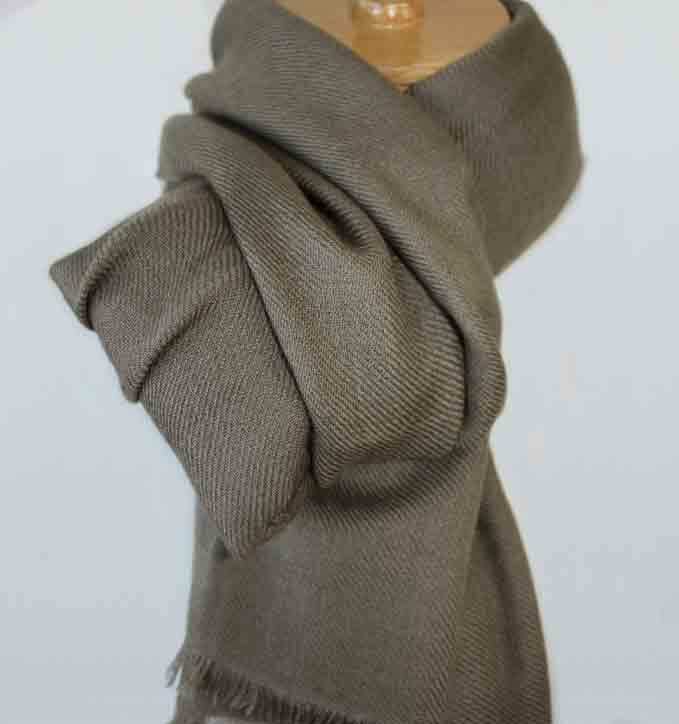 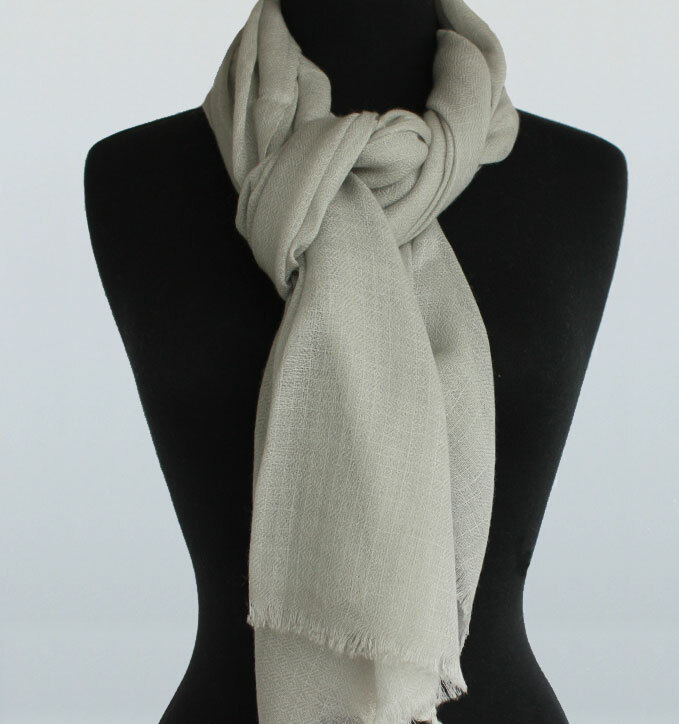 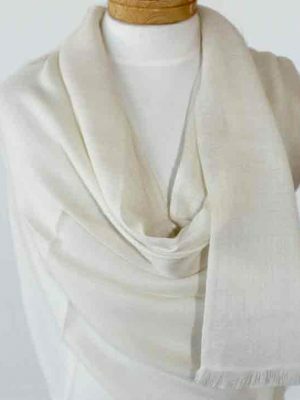 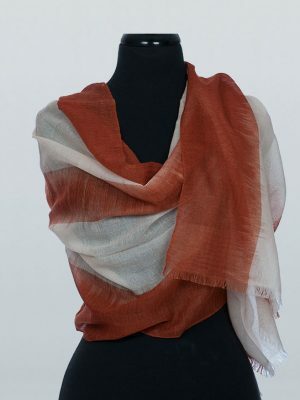 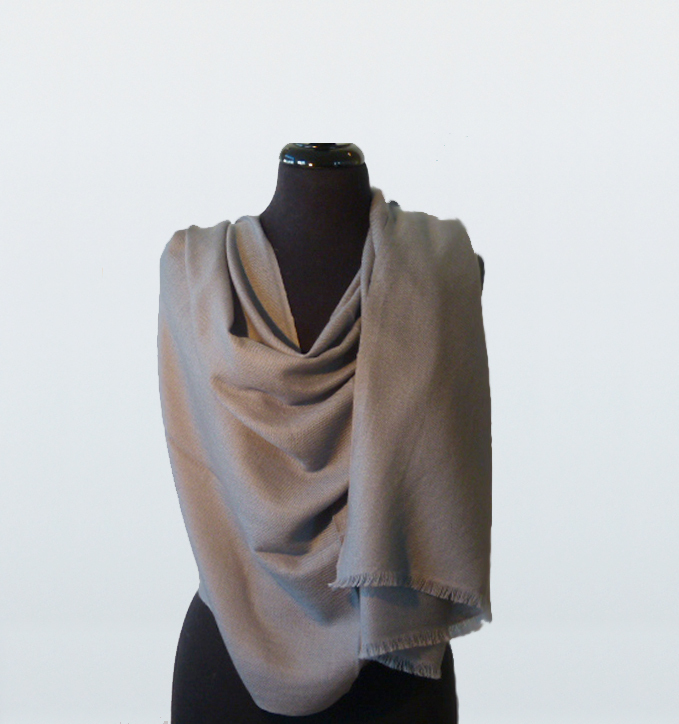 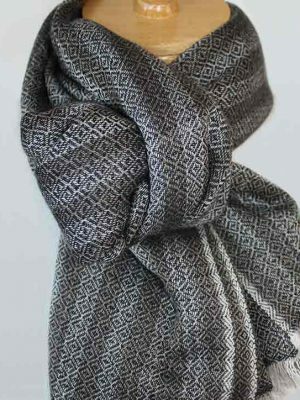 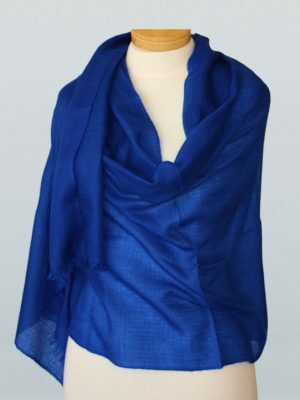 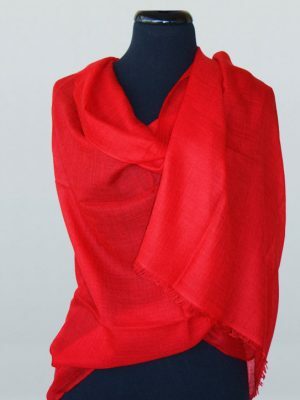 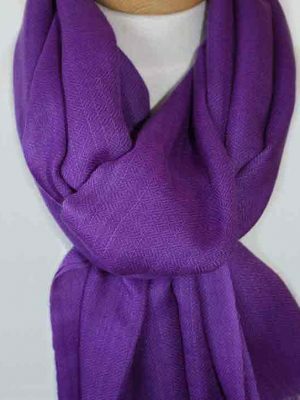 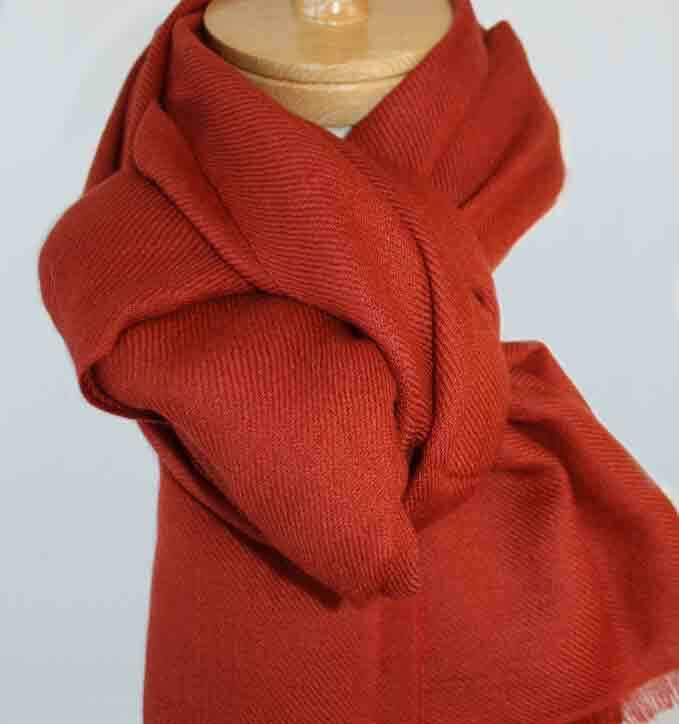 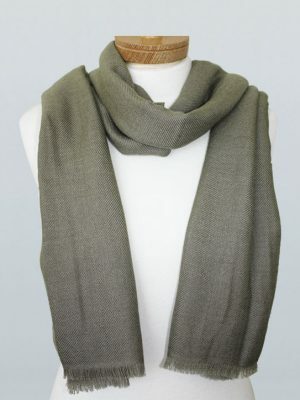 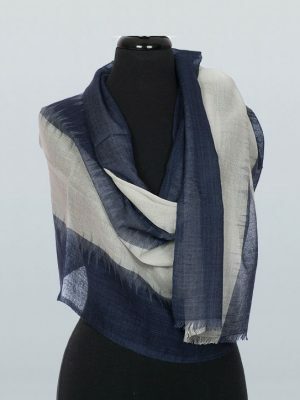 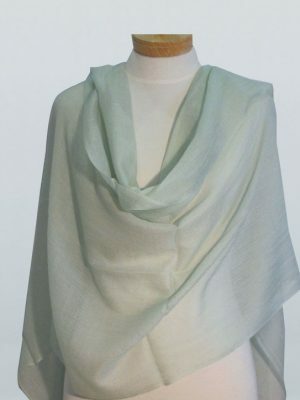 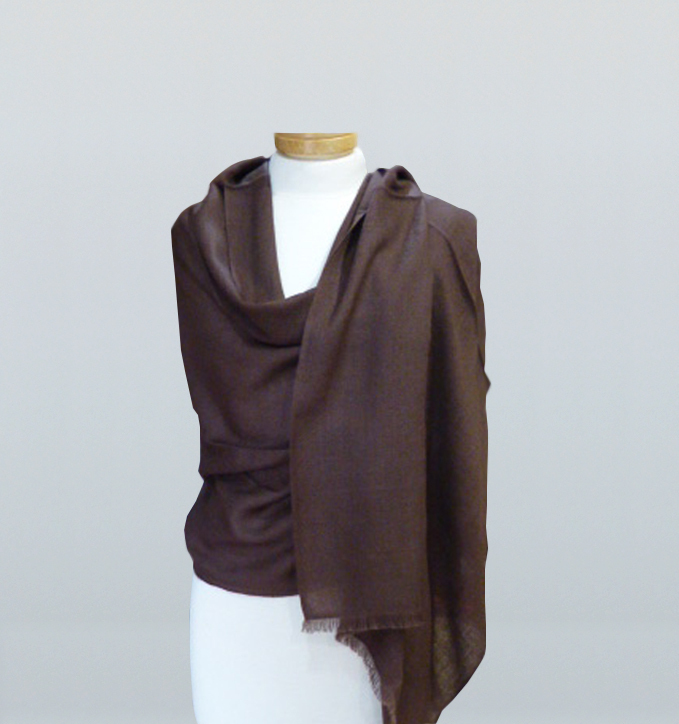 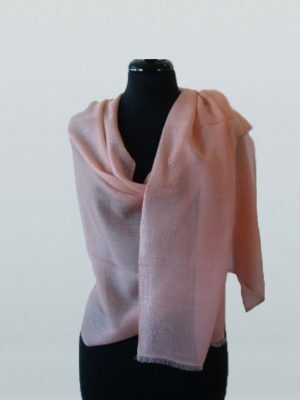 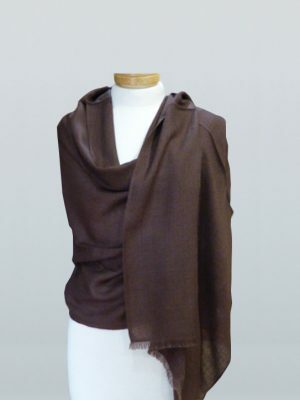 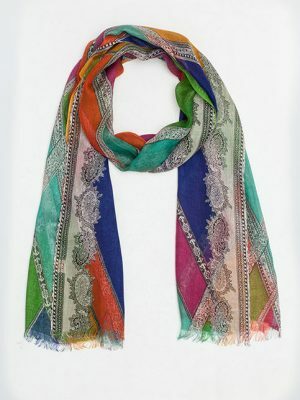 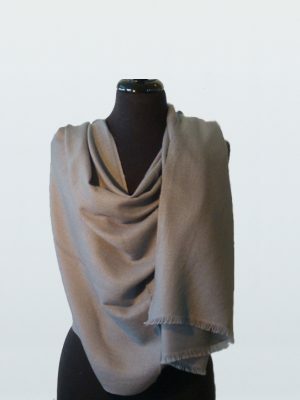 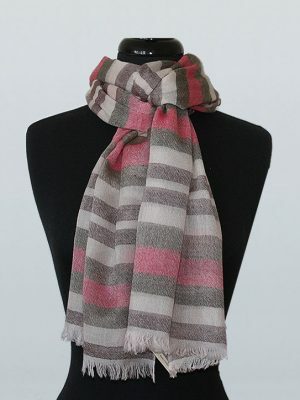 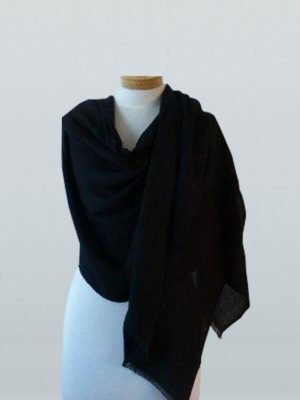 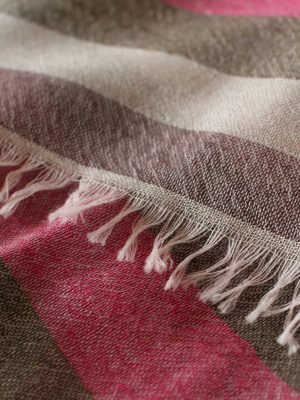 Wrap yourself in these luxurious, warm pashmina shawls. 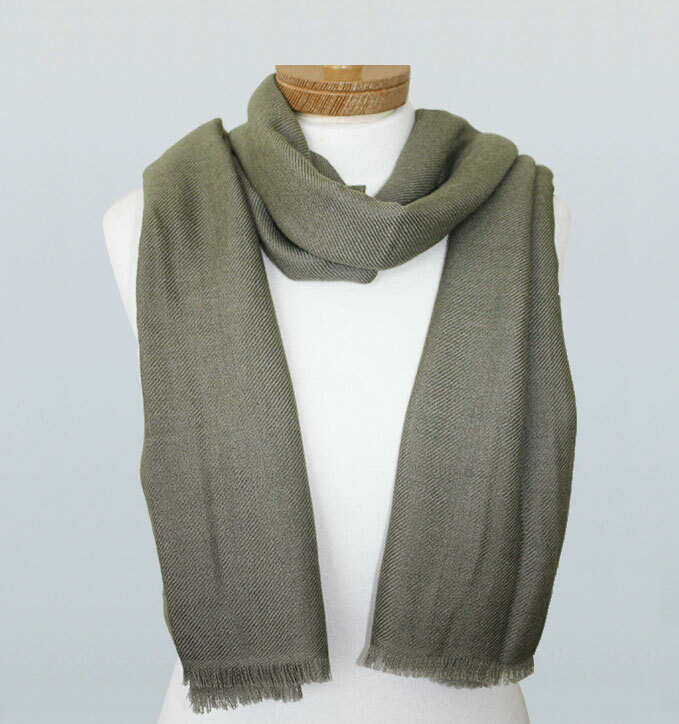 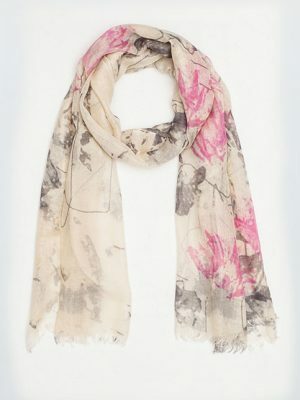 Wear them morning, noon, night and weekends – Just perfect for the cooler seasons in Australia . 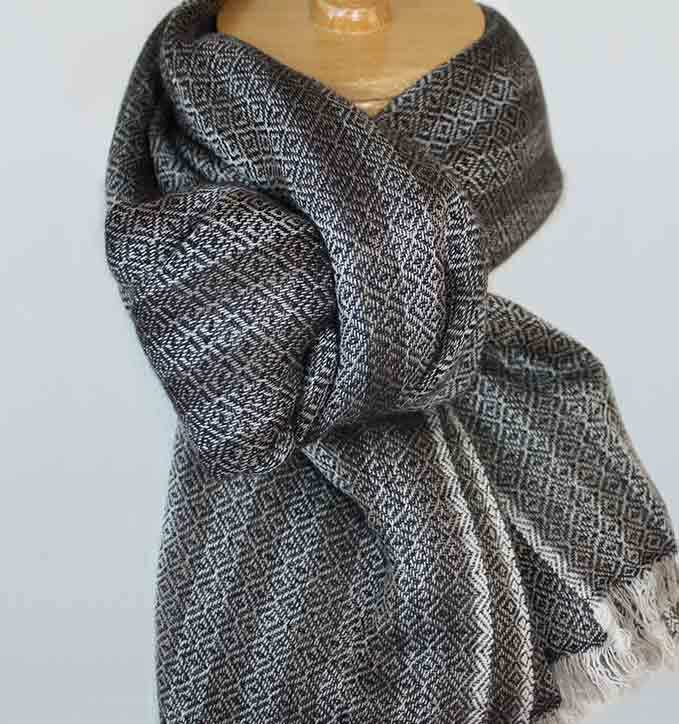 For skiing weekends, lazy weekends, or just keeping warm. 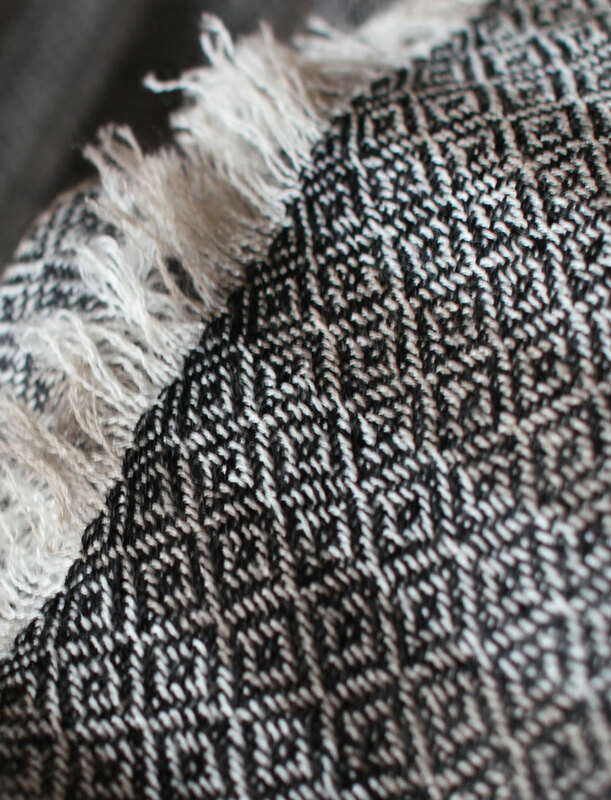 These shawls are so soft you will be amazed.